May was so busy! We spent a lot of time traveling or preparing to travel and then I hurtled directly into our busy season at work. I guess, I can rest when I’m dead, right? 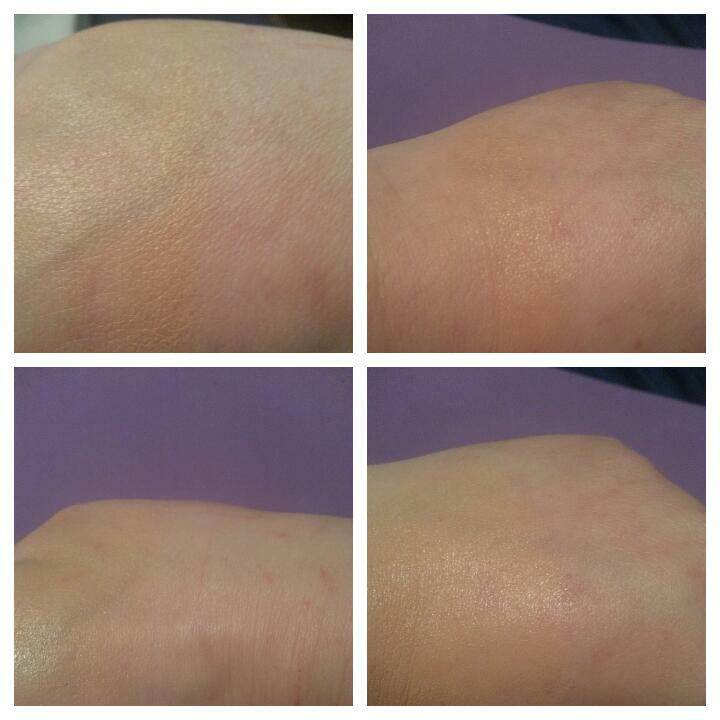 First off, my Real Techniques sponge/Beauty Blender experiment has a definitive result. 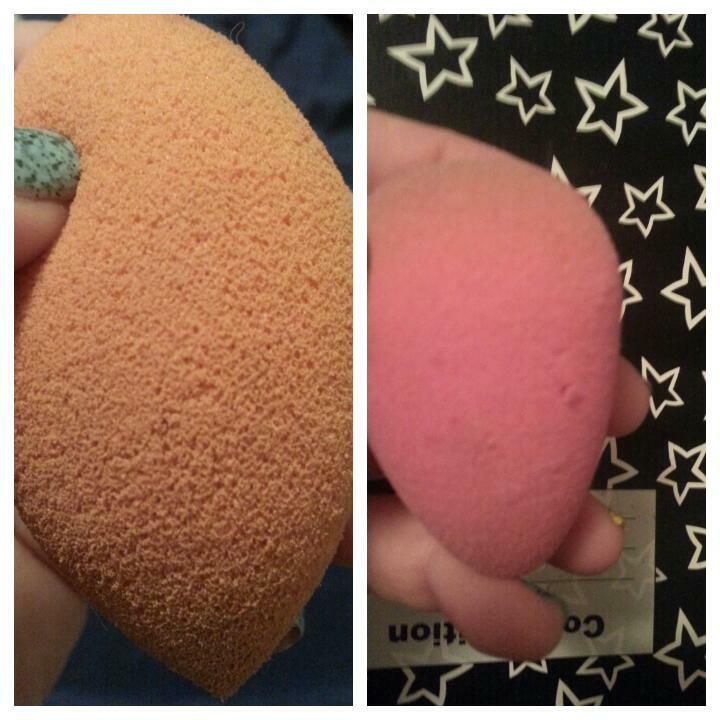 I’ve spent the past six months alternating between the two sponges. 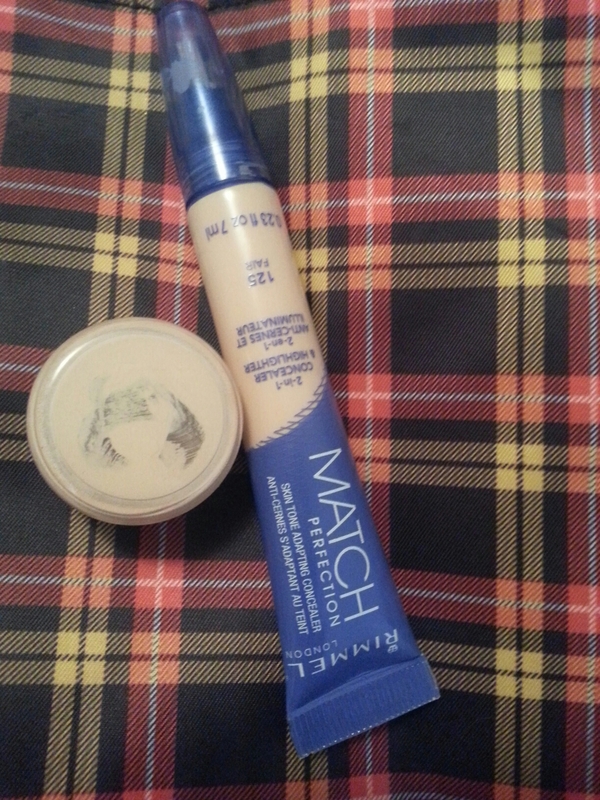 Using them with the same foundations, cleaning them with the same soaps the same way. While I felt performance was comparable, I went through four Real Techniques sponges before my Beauty Blender started to wear out. 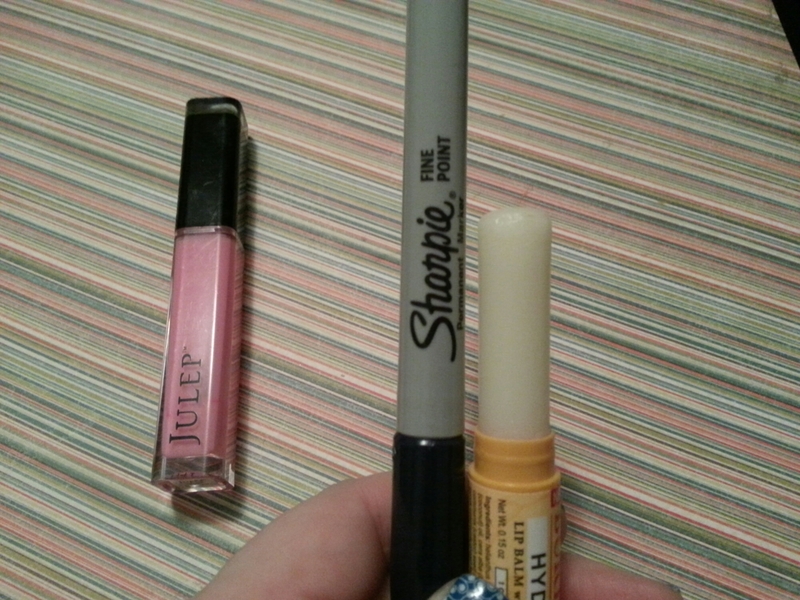 Which means, I spent $4.00 more during that time on the inexpensive sponges than I did the high end. 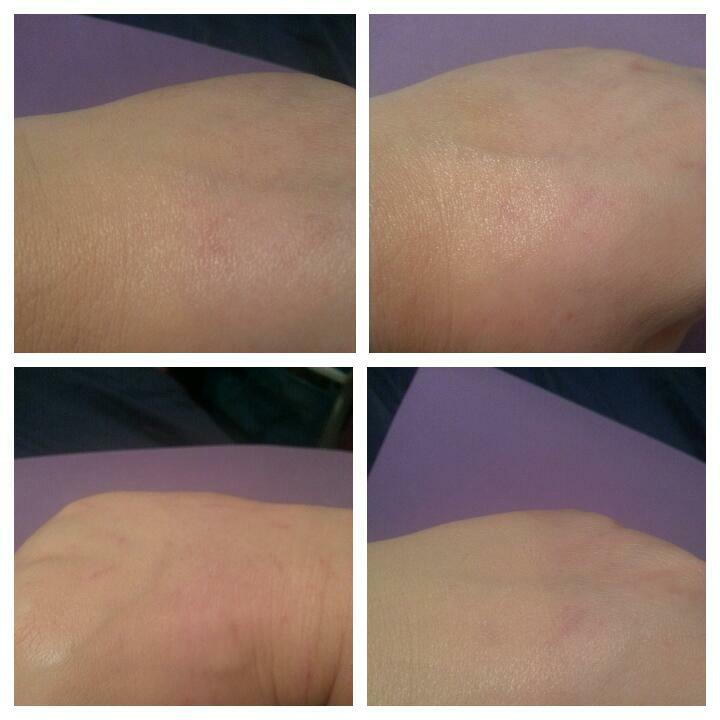 When I first started using the Real Techniques sponges, they would last a good three months with daily use. Now I’m lucky to get six weeks with every-other-day use before they start to disintegrate. 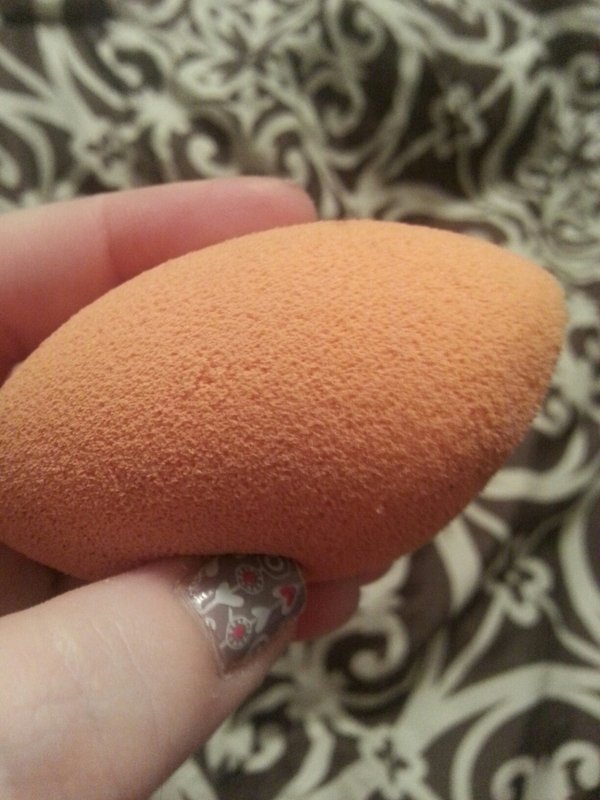 I hate to throw down $20 just for a sponge, but with the decline in Real Techniques’ quality, the Beauty Blender is actually the most economical choice. I did a lot of traveling this month! 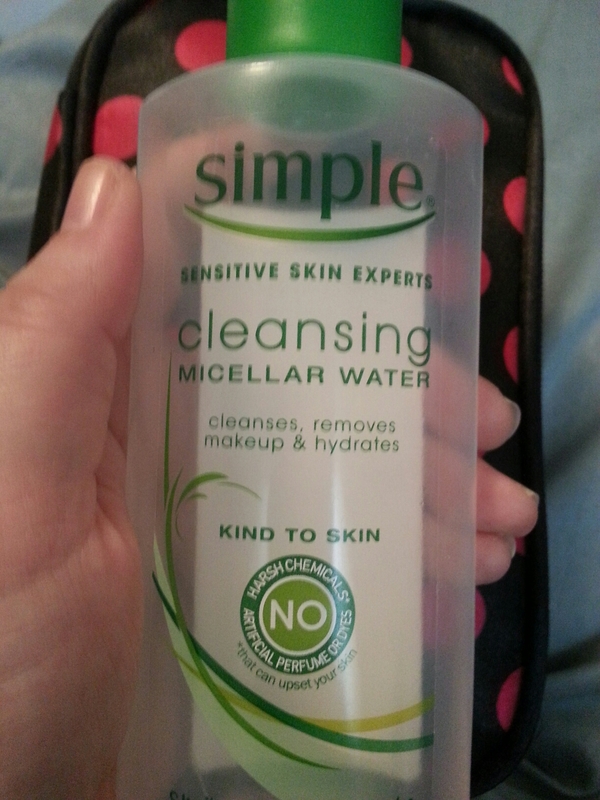 I picked up a couple packs of these to use so I wouldn’t have to take a whole bottle of micellar water with me. 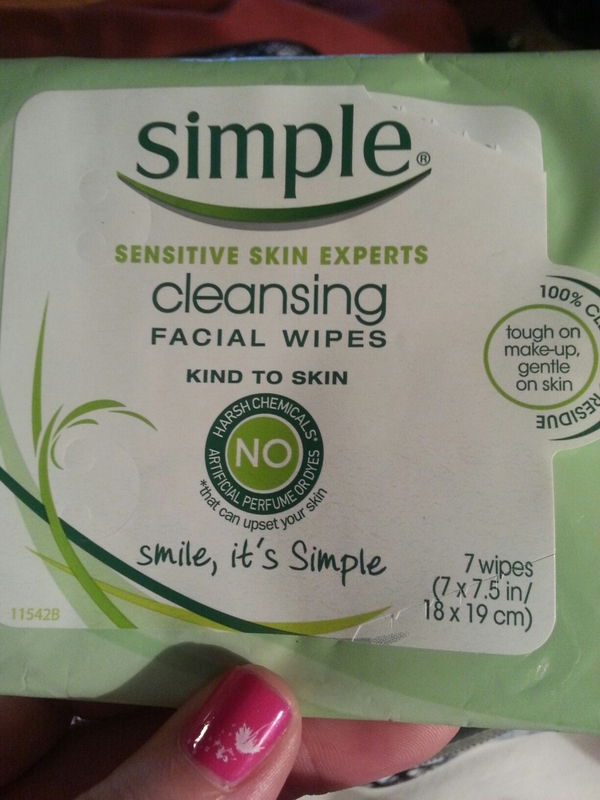 They actually did a pretty good job removing face makeup and didn’t hurt my skin like most wipes do. 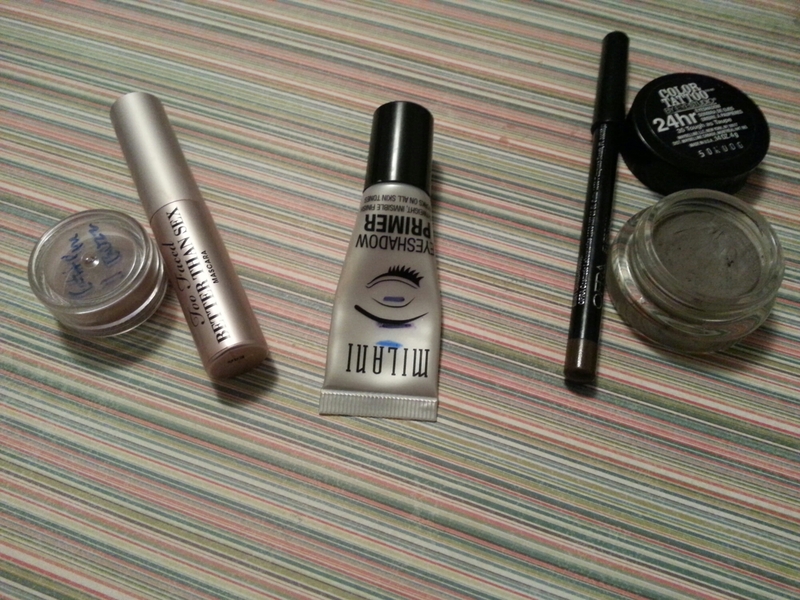 I also grabbed samples and things that were almost used used up to take with me on my travels. 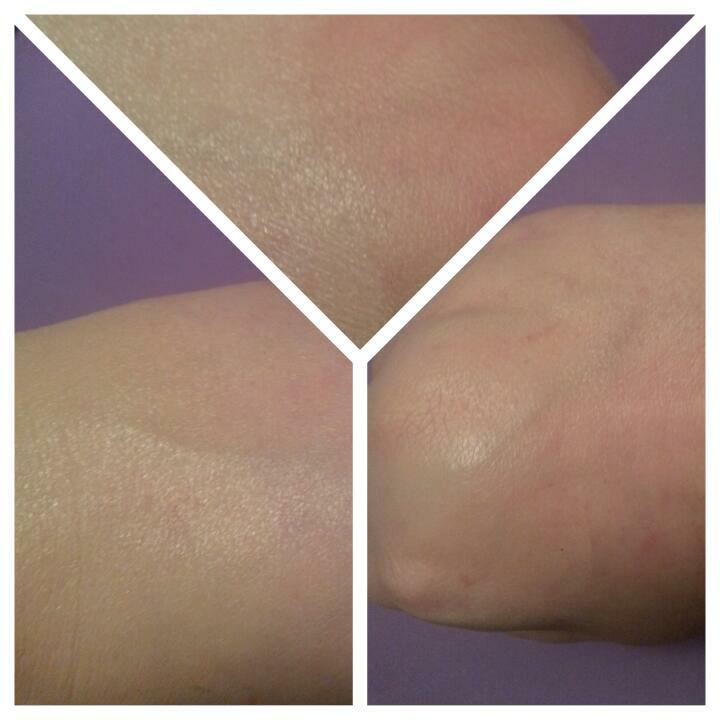 I got this gel moisturizer in a beauty box. 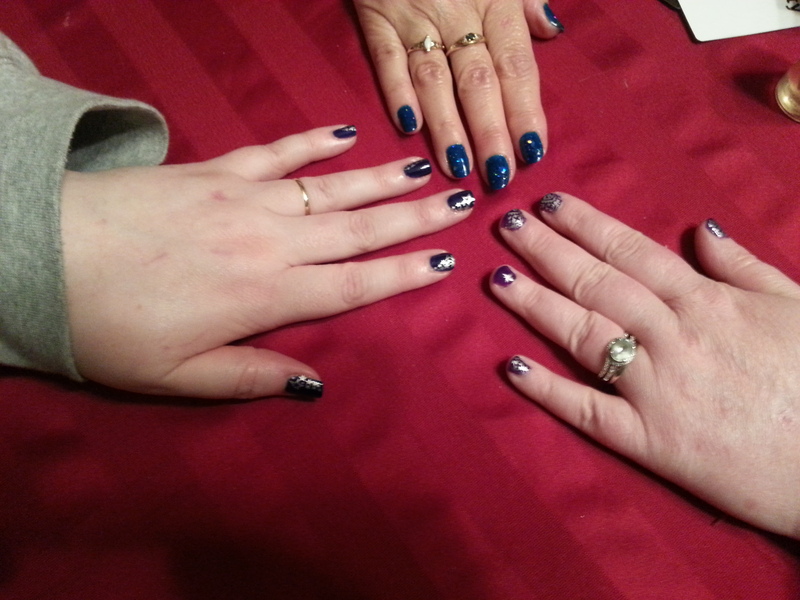 It was very blue. 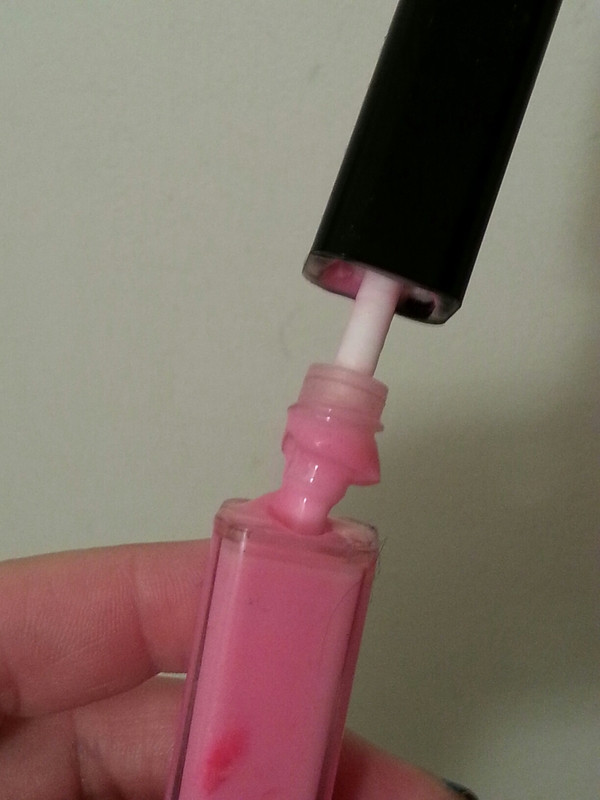 It did moisturize, but I’m starting to learn that I don’t like gels very much for my own skin. It didn’t sit under makeup well, and it wasn’t moisturizing enough for nighttime. 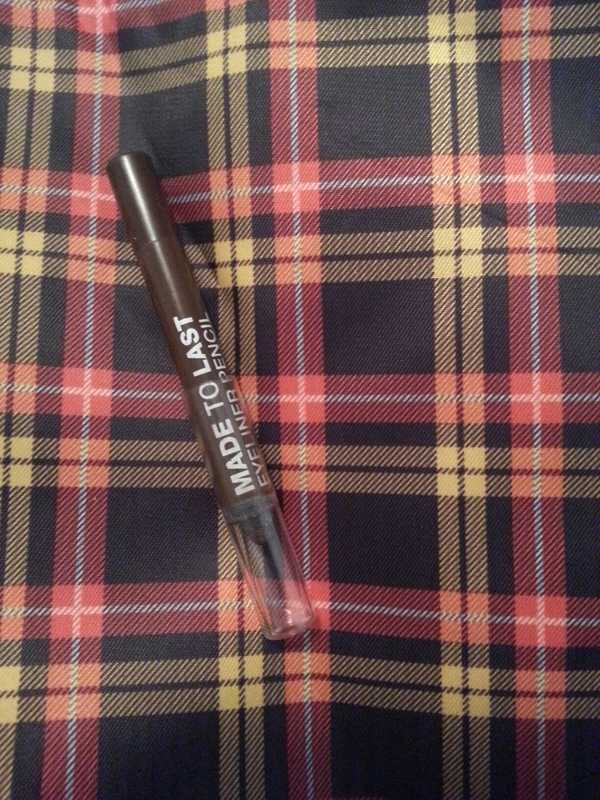 Finished off a Jordana 24hr Made to Last eye pencil. It looks like there’s a lot left, but it wouldn’t sharpen anymore. I really, really like this pencil! 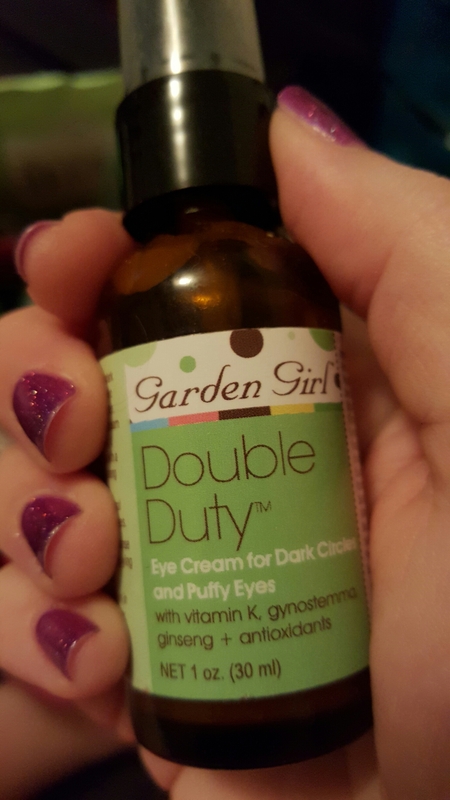 It’s one of the few I’ve tried that doesn’t transfer on my watery allergy eyes when I tightline. 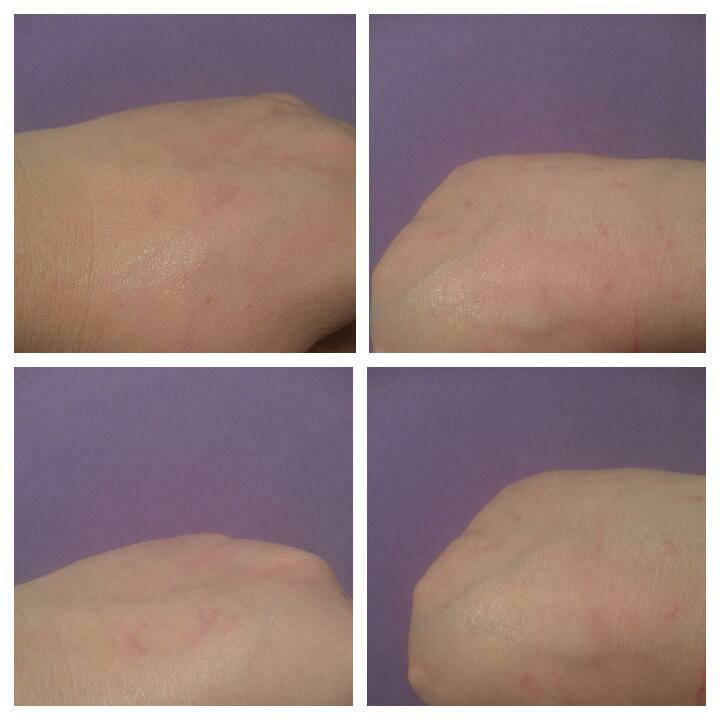 It’s easy to use, inexpensive, and removes fairly easily. 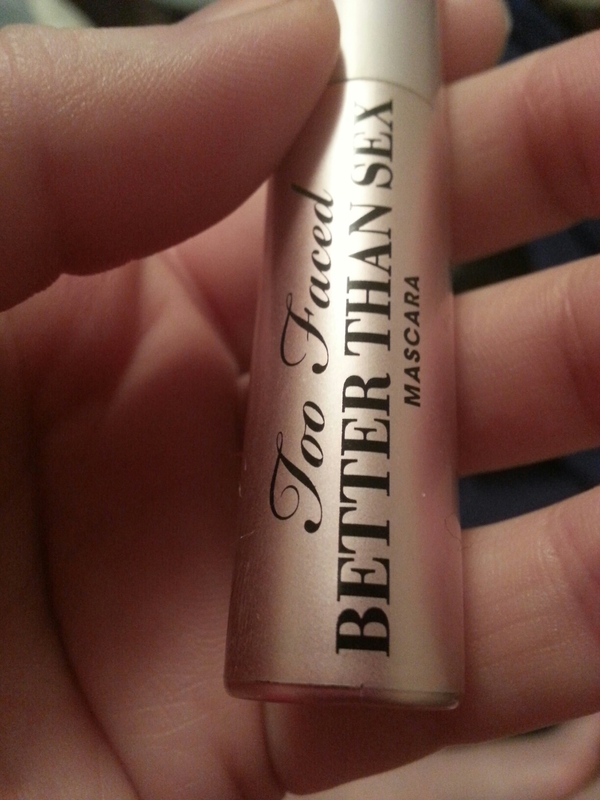 I finally finished this concealer! 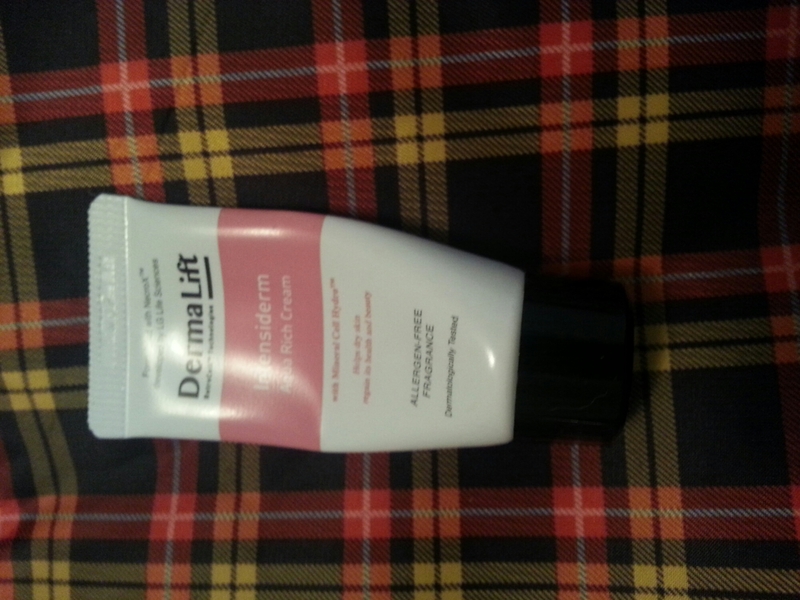 I ended up cutting the tube open and scraping out the remainer once it got hard to squeeze out. I started to miss it after a couple of weeks and ended up getting another tube. I actually finished off a couple of these this last month. I have them in a few spots in the house. Vanity, bedside table, living room, bathroom. My daily routine isn’t always routine. 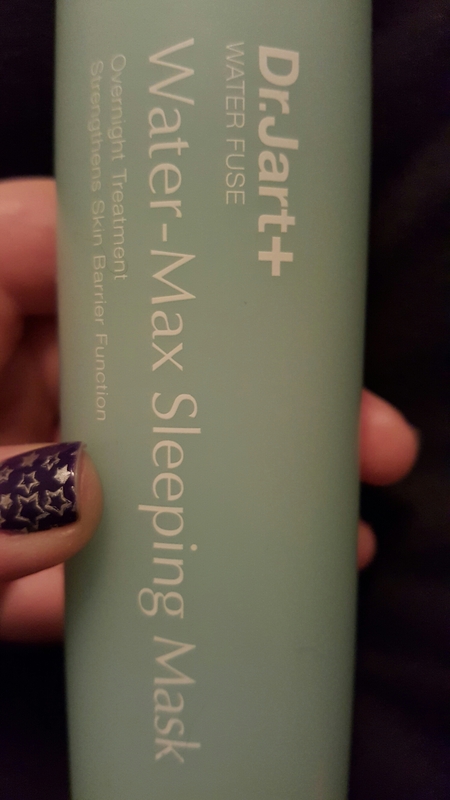 I love this stuff and how gentle and effective it is! This was okay. 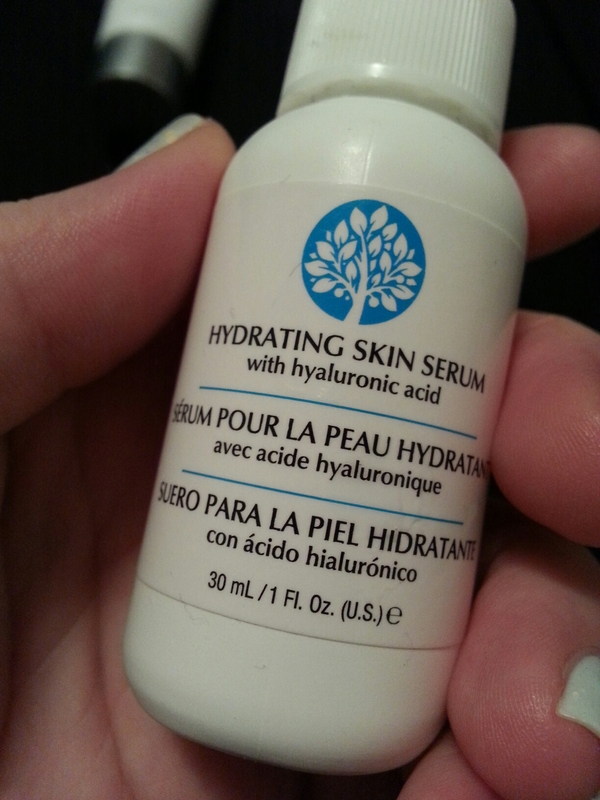 I love me some serums and this one was as effective as anything else I use. 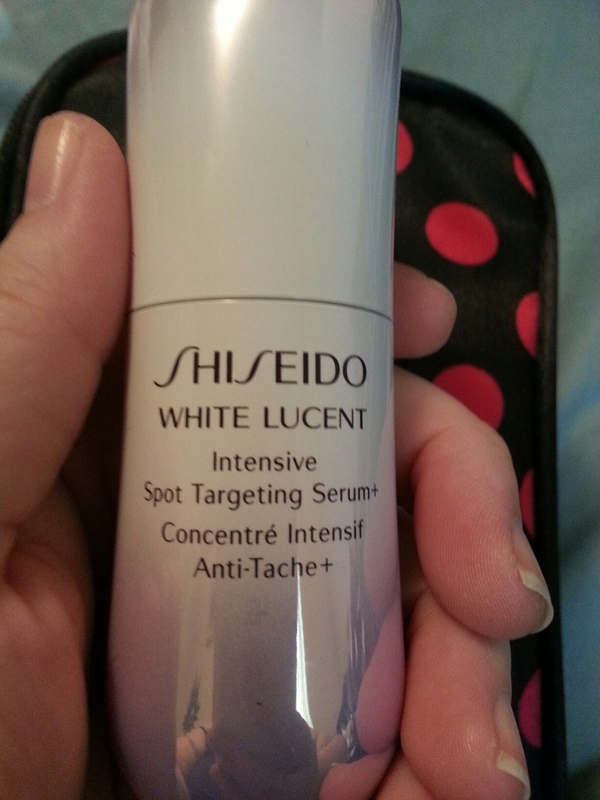 But while most other serums take me 2-3 months to use up, this one only lasted about three weeks. And it was spendy, even at TJ Maxx prices. 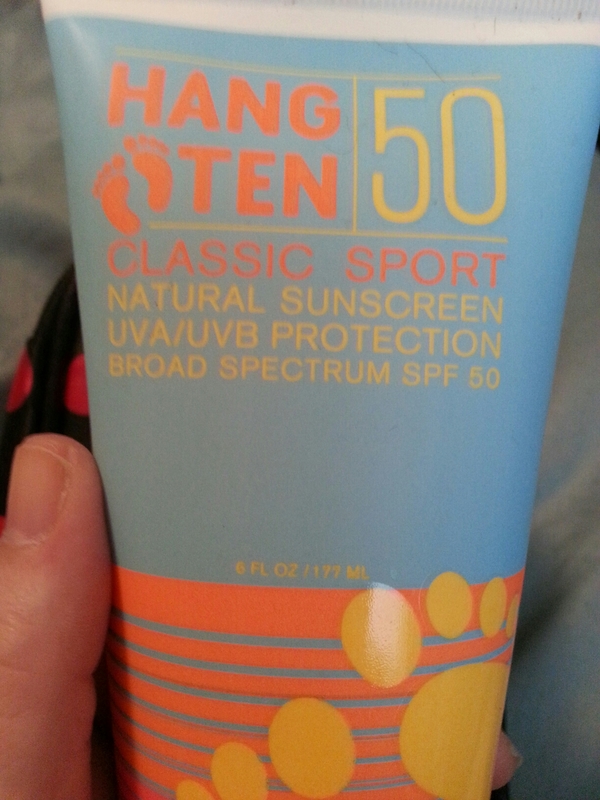 This was last year’s sunscreen. Time to replace it! 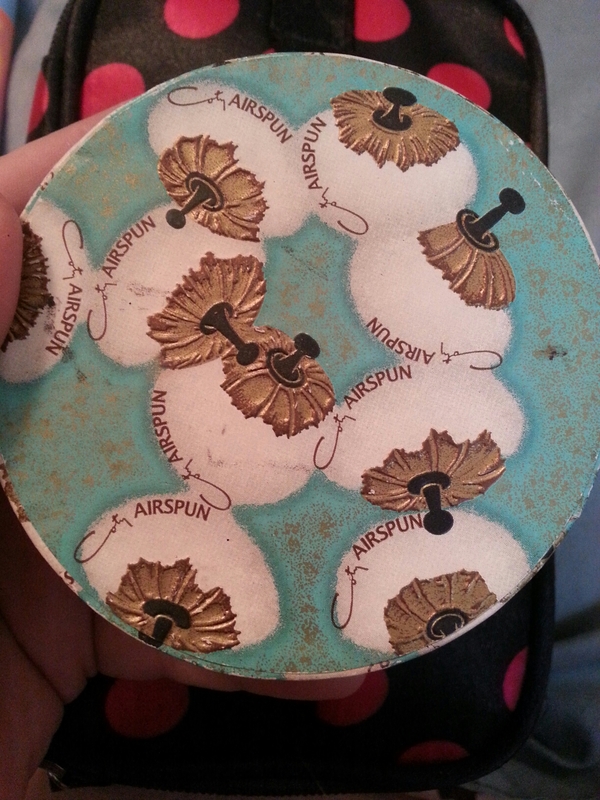 Good old Coty Airspun unscented. 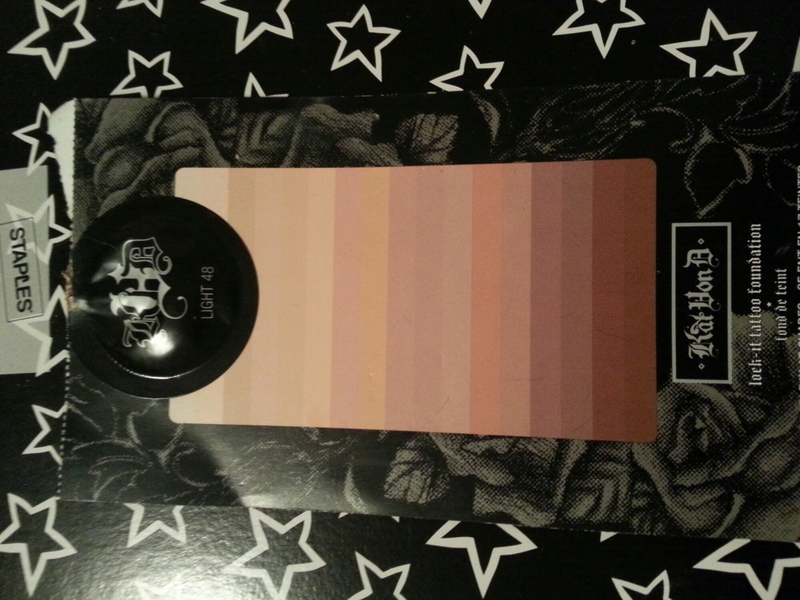 This did the job, but I found an Indie powder foundation that I like for that purpose as well as for setting. 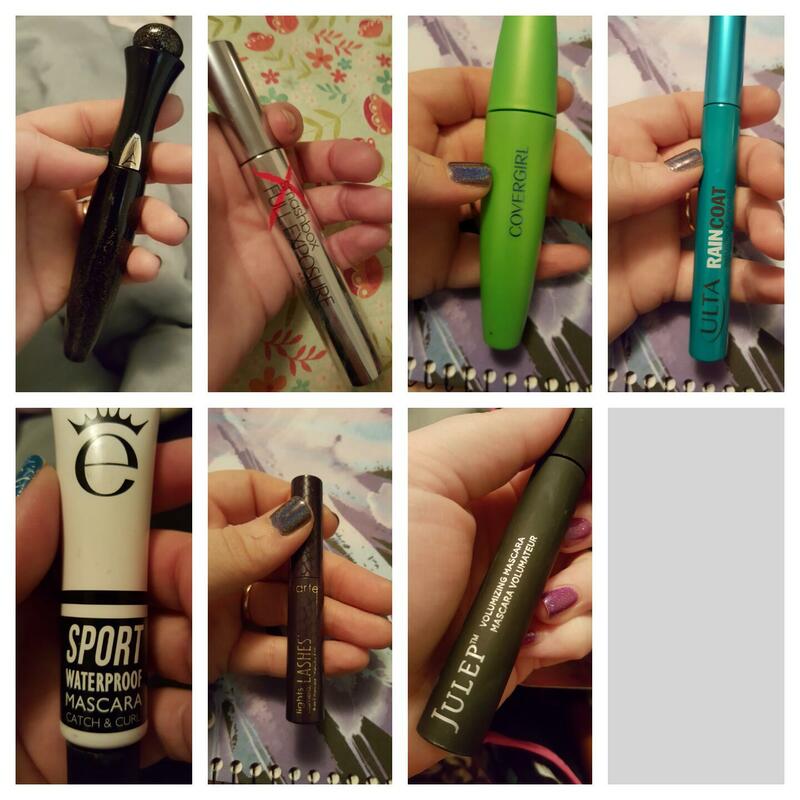 So I probably won’t repurchase. So, I my skin pretty much burns right through SPF no matter how much I apply. I got some sun while I was out of town and ended up dark enough to wear this and give it a good test. 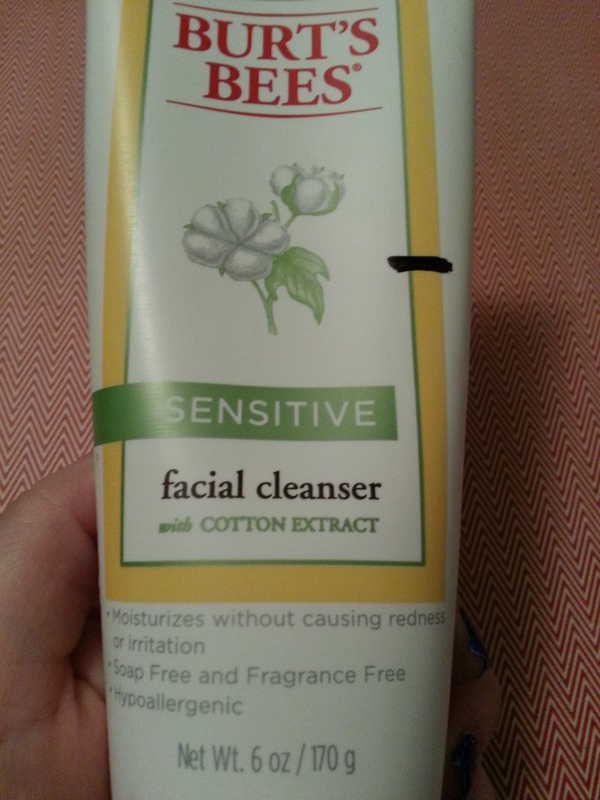 I was surprised at how oily my t-zone was after wearing this for a while! It might be a good full-coverage option for winter for me. 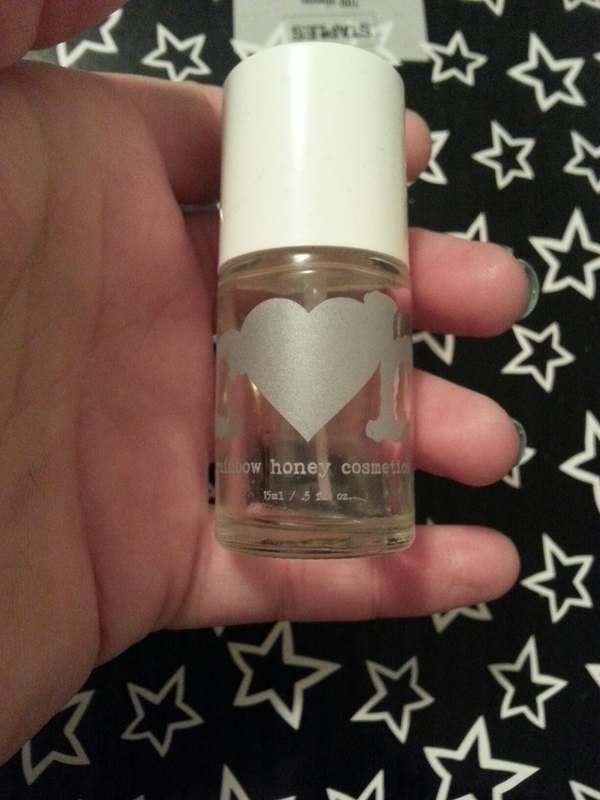 Got through a bottle of Rainbow Honey cuticle oil in the Frozen Flame scent. I really enjoyed it! Finished off a couple of toners. The first was nice! It felt refreshing, tingly, and hydrating at the same time. It had a natural herbal scent to it. 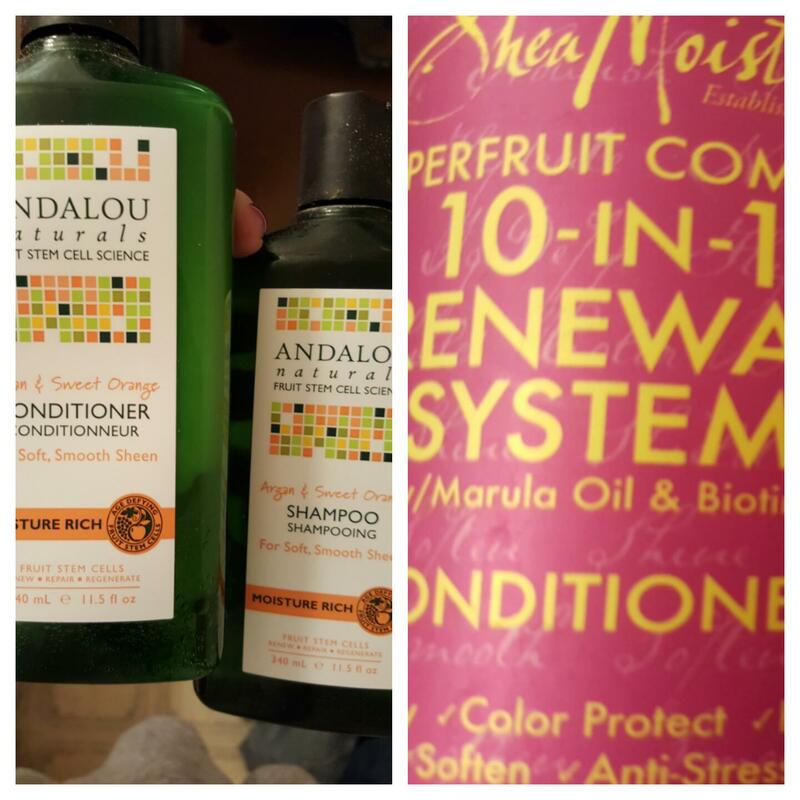 I’ve always had good luck with Andalou Naturals. 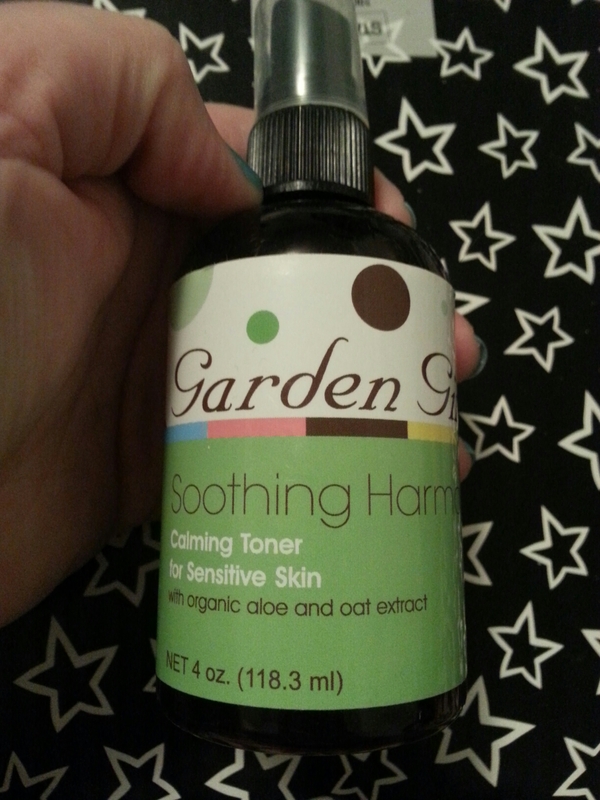 Garden Girl’s Soothing Harmony is my favorite toner so far. I like to try other things, but I keep coming back to this one. I switched out my Clarisonic head this month. This was the radience one. 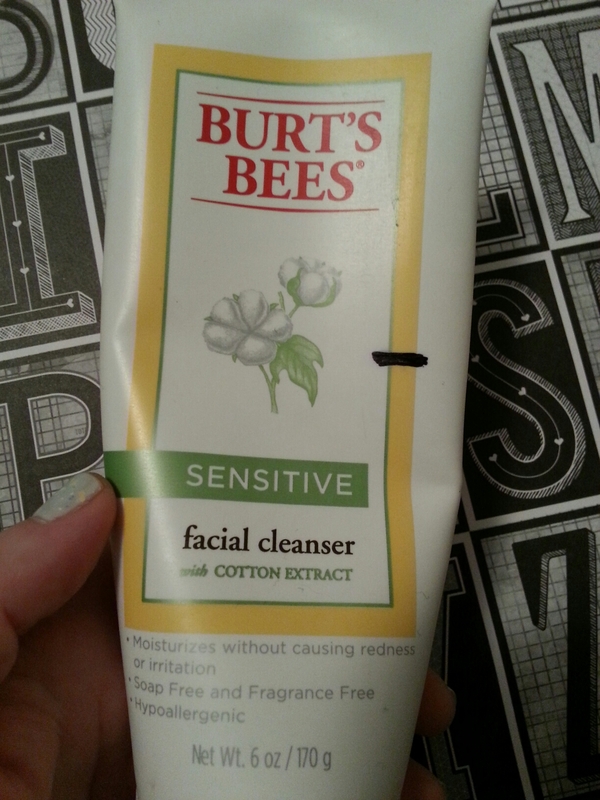 I definitely didn’t like it as much as the sensitive. 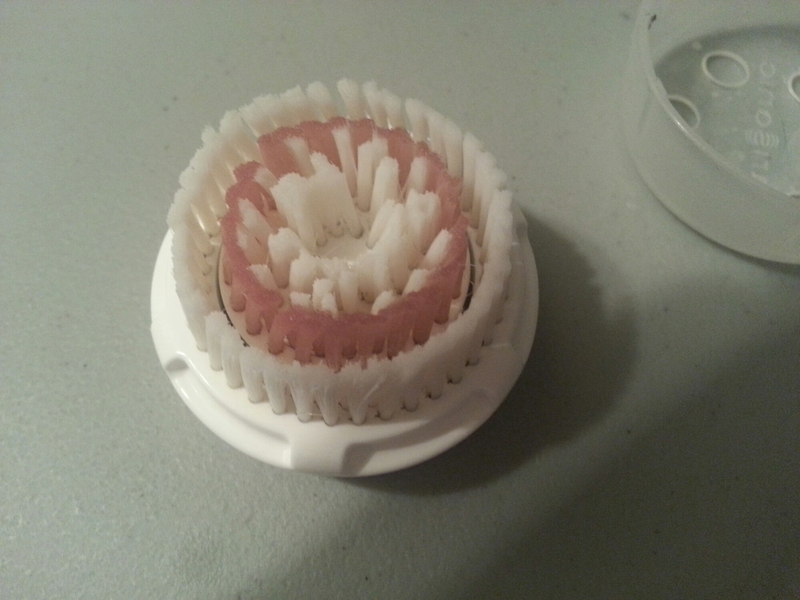 The bristles are longer and softer and they bunched together. I had to do some scrubbing to feel like it was effective. I de-stashed some skin products. 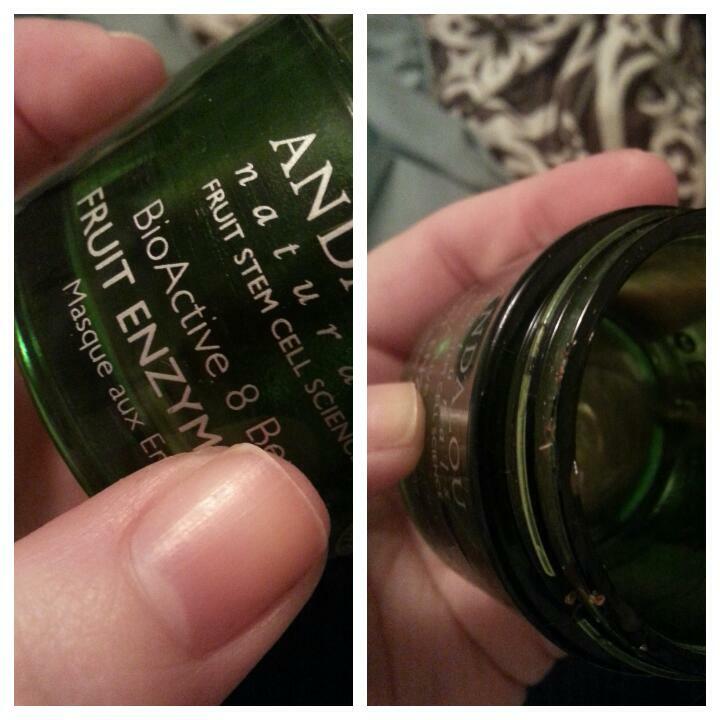 The Andalou Naturals BB Cream is pretty much done. 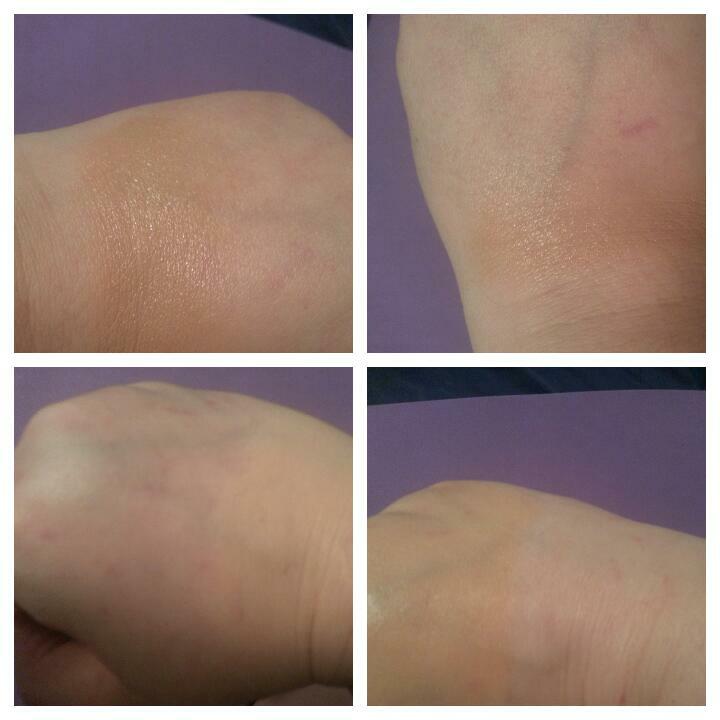 L’oreal Visible Lift had a gritty texture I didn’t care much for. The sunscreen is expired in that tinted moisturizer. 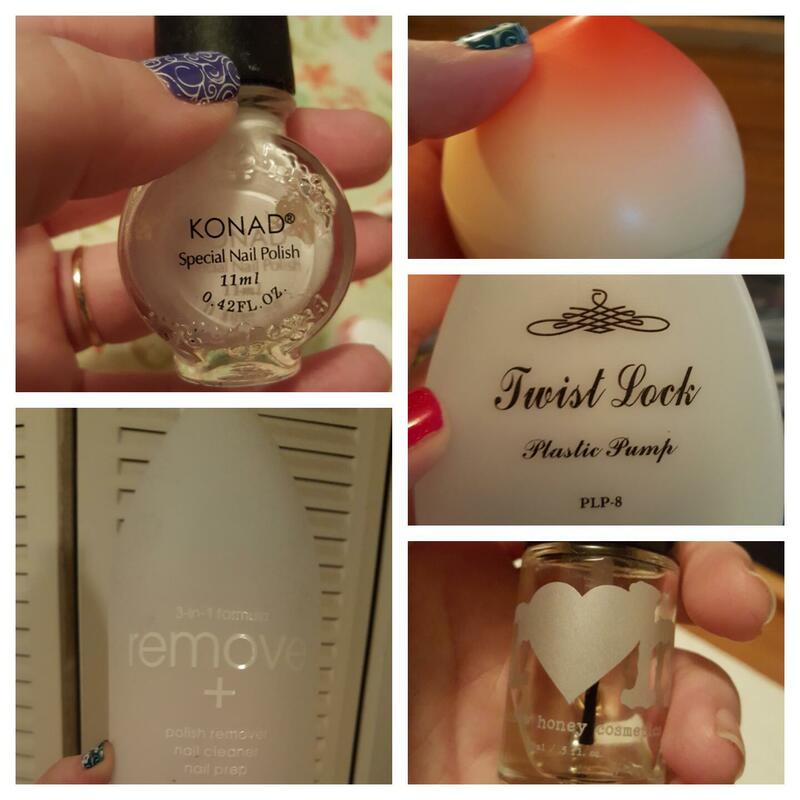 I never did get the Konad CC cream to work for me. It just made me look orange. And the Manic Panic white foundation was a good idea, but my skin reacted badly to it. 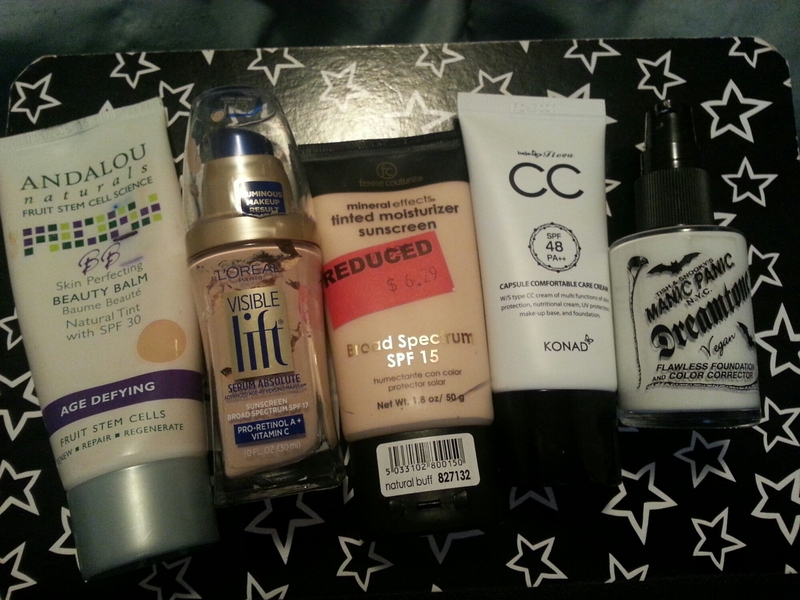 I’ve since found other white foundations I like for mixing that don’t burn. 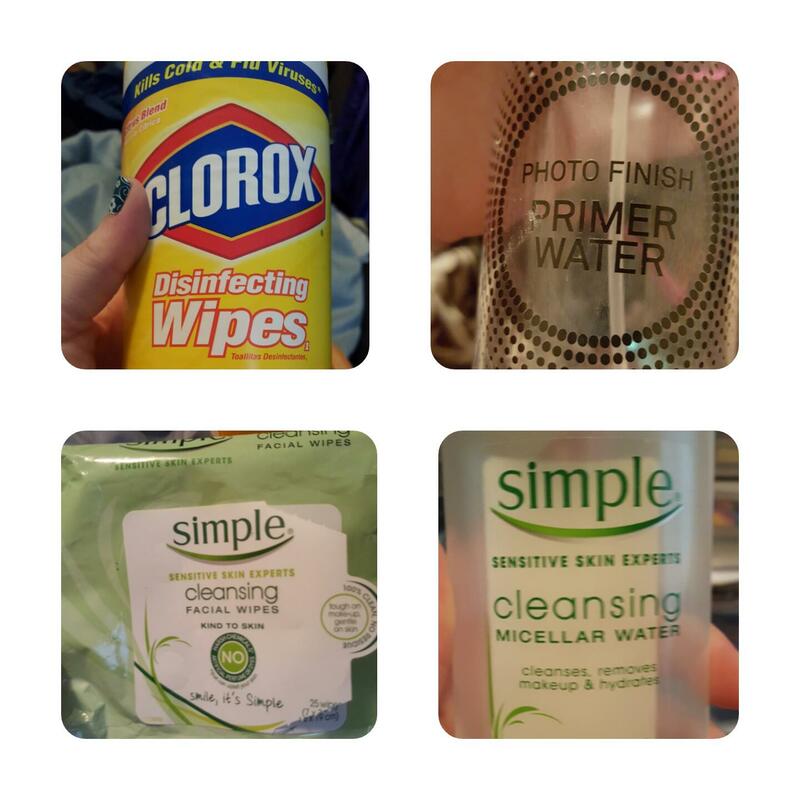 This entry was posted in Product Reviews and tagged andalou naturals, beauty blender, clarisonic, cosmetics, coty, dermalift, Empties, garden girl, hang ten, jordana, kat von d, konad, loreal, makeup, manic panic, nail care, rainbow honey, real techniques, rimmel, shiseido, simple, skin care on June 8, 2015 by Mel. I did pretty well this month with products, finishing up four and cycling in four more. 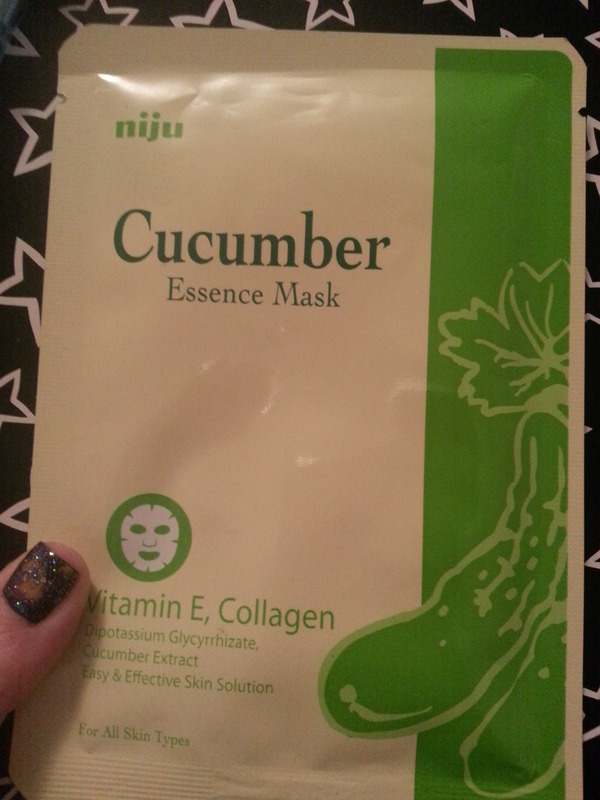 1) I only use this stuff once a week. When I work through a bottle of shampoo, there’s 3-4 bottles of conditioner to go along with it. 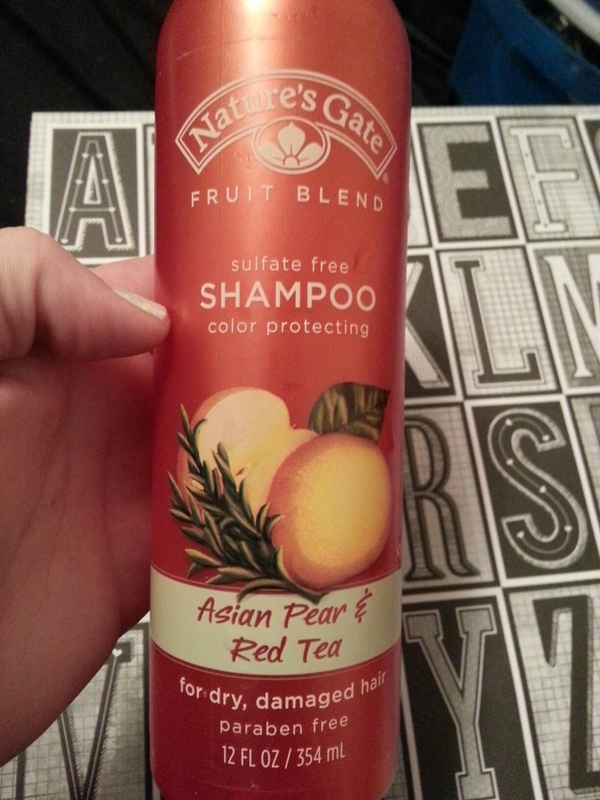 I don’t think I can use this as my only shampoo and conditioner, but it’s good for occasional winter moisture needs. 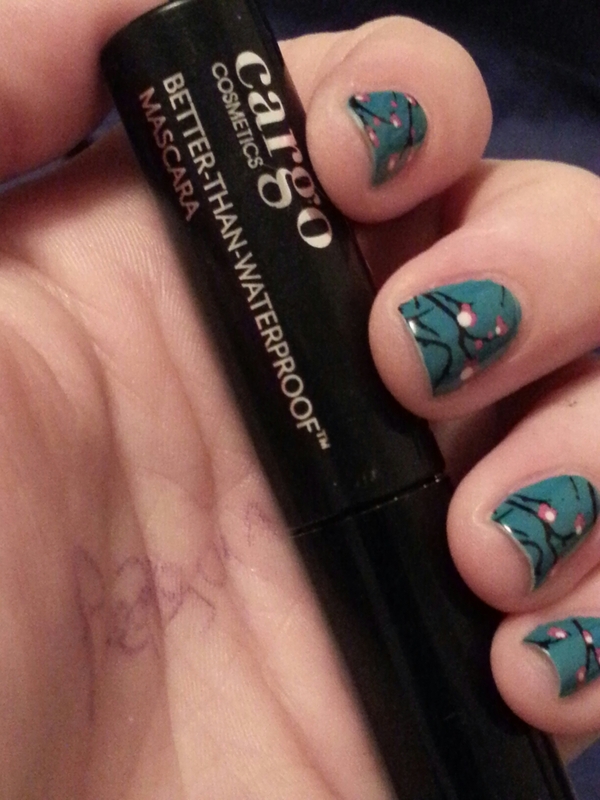 2) So, I’m not a bath and body works girl. I don’t find that their shower gels get me very clean and their lotions aren’t particularly moisturizing. At least not for my body chemistry. I’m using it on my legs and torso where I don’t need it. 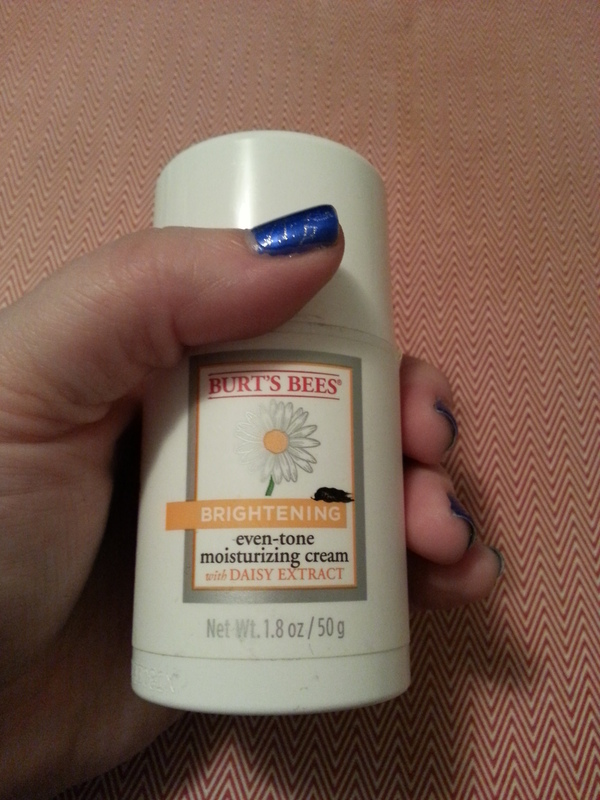 3) Burt’s Brightening moisturizer. 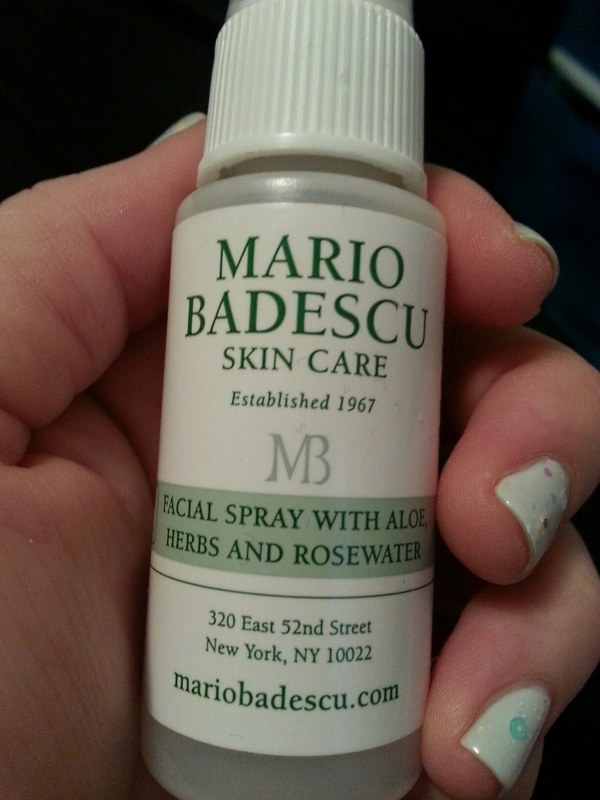 I’m using this in place of a primer. It’s not silicone-based and it’s a bit sticky in texture. 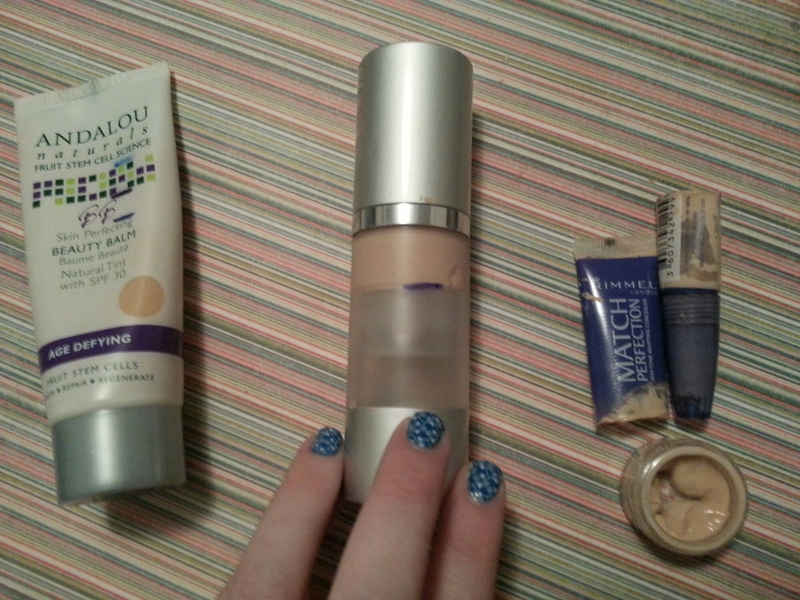 I haven’t been using it this way for long, but today’s foundation looked pretty darn spiffy. 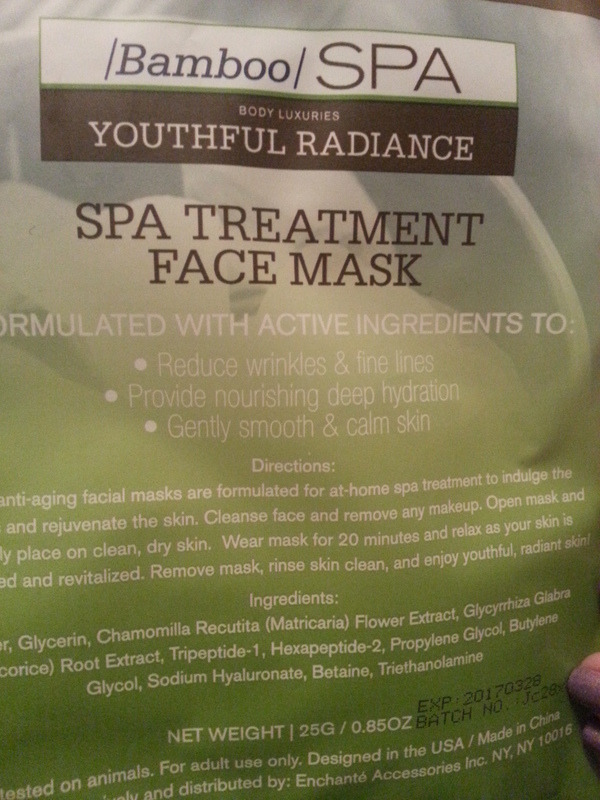 4) Trucking right along on the exfoliating mask. I really enjoy it! 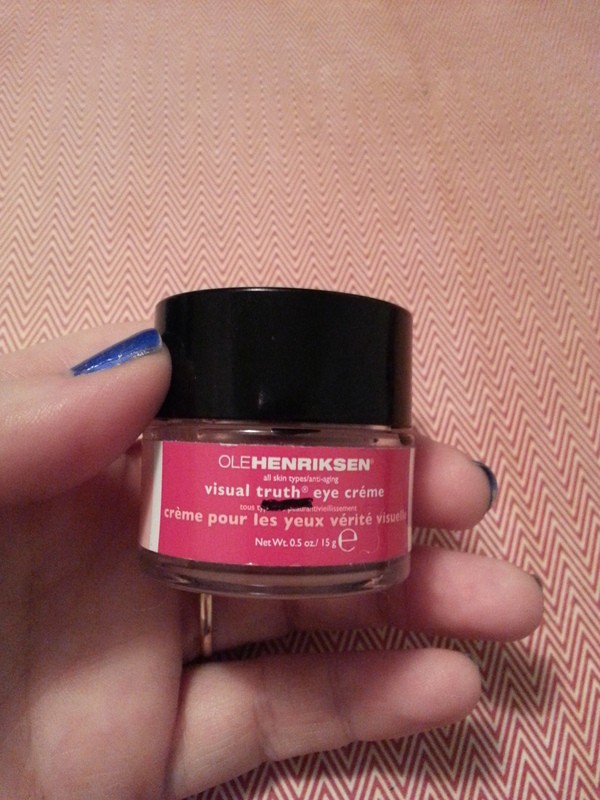 5) I may or may not be using the eye cream on other things to try to use it up. 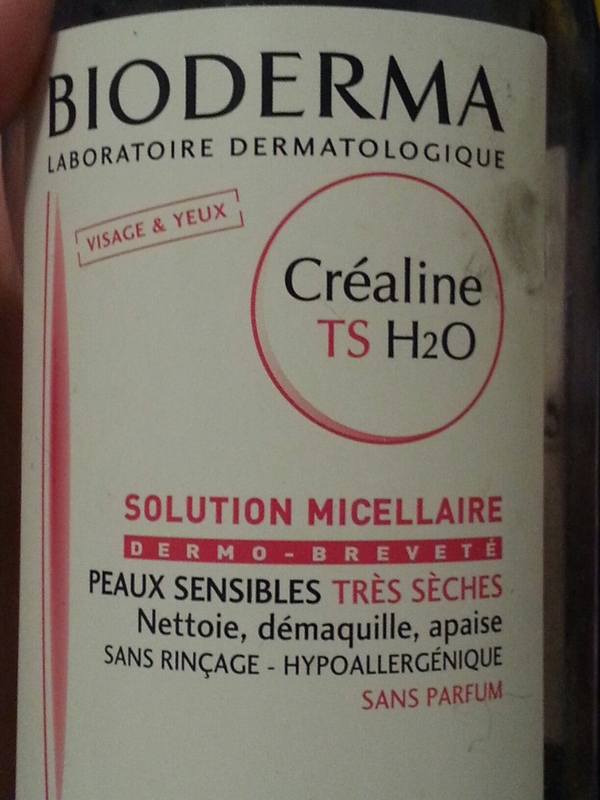 I have been mixing this with argan oil to make this moisturizing enough for my eyes. 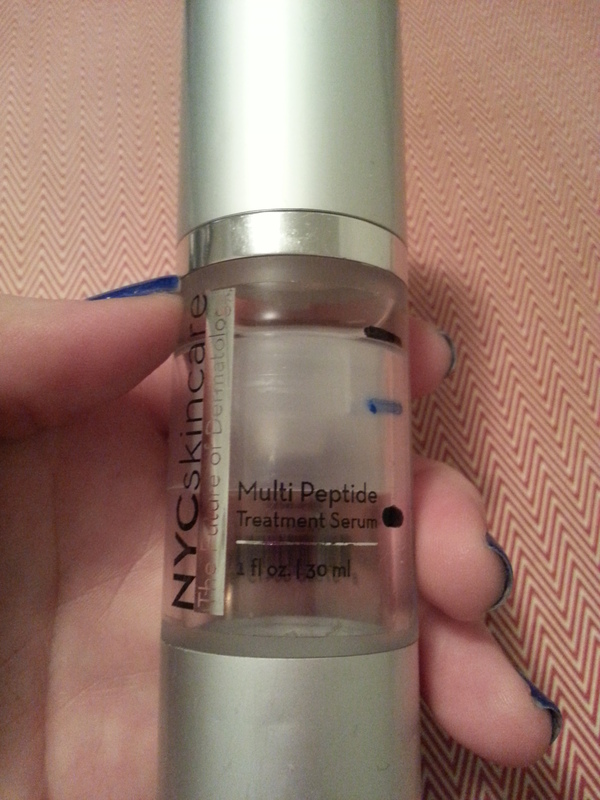 6) Getting close to the end on this lovely NYC Skincare peptide serum. 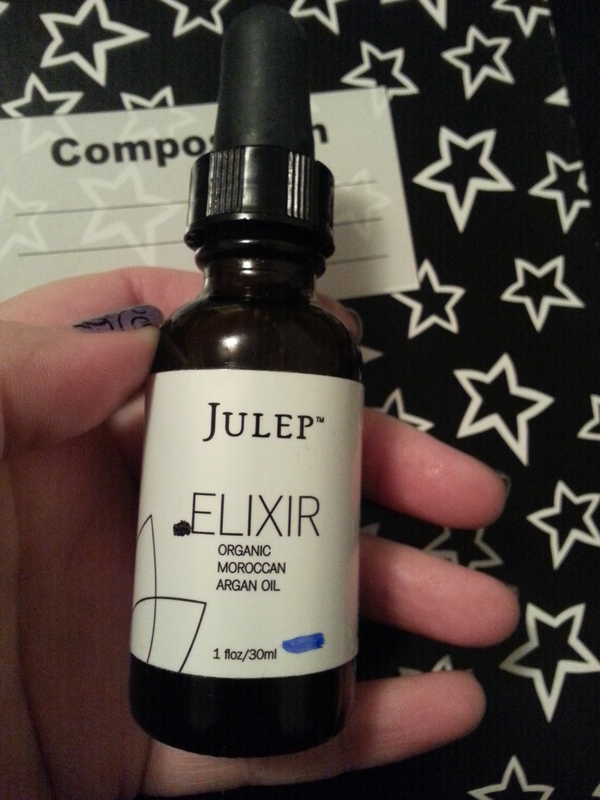 7) I really enjoy this bottle of argan oil. 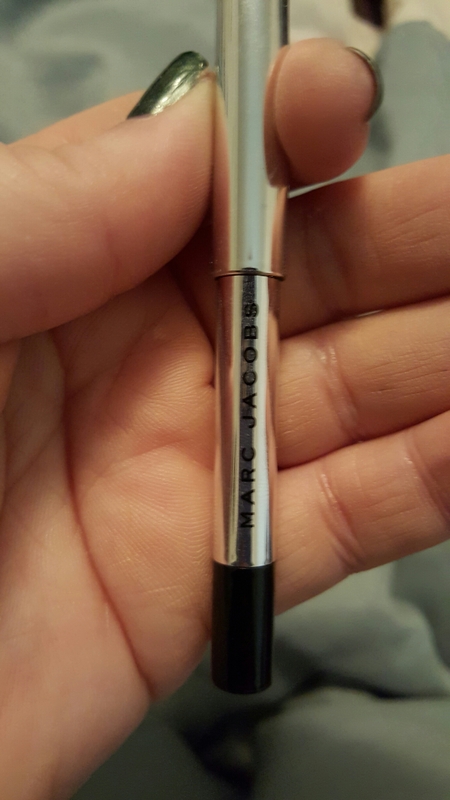 I use it for just about everything; hair, skin, and nails. I’ve had this bottle for over a year, and I’m anxious to finish it up so I can try something new. 8) More Burt! (He’s one of the few natural-ish options in local stores.) Spring and Summer come early in my part of the world, so it’s time to start finishing up some of my richer skincare like this cream cleanser. It’s nice and thick, and I haven’t been Lizard Woman this winter. So, go Burt! 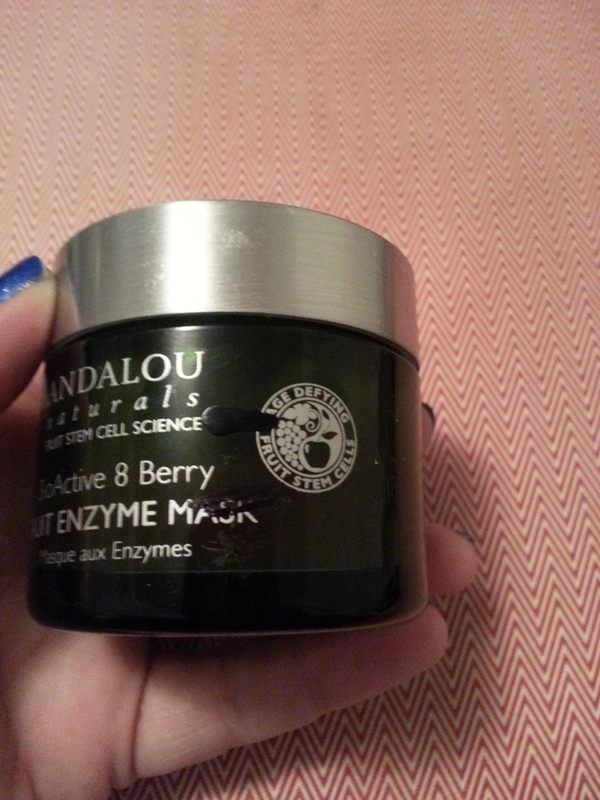 9) This moisturizing clay mask from Garden Girl falls in the category of “I want to use it up because I like it so much.” It’s a natural product and I’m afraid if I wait till next winter, it’ll go bad. So I’m cycling it in! From the look on that guy's face, that must be some mask! 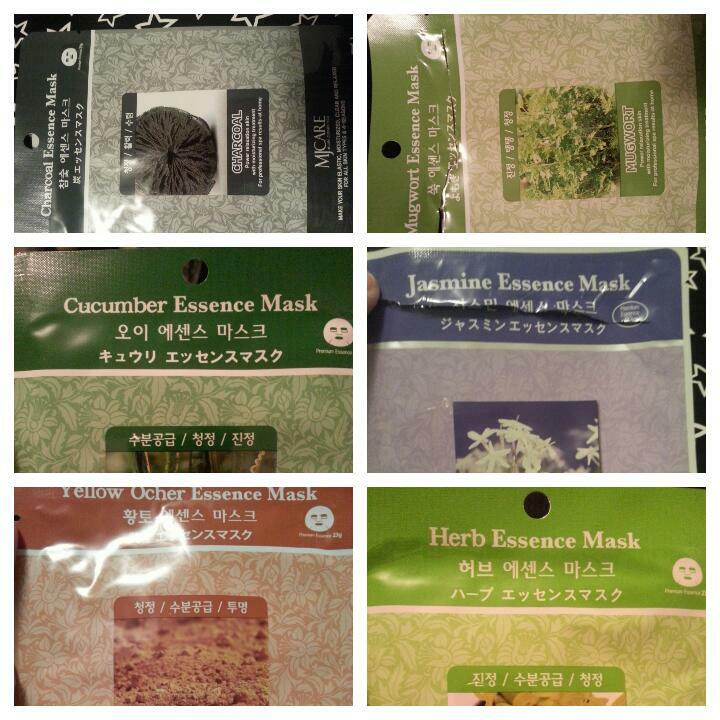 10) And even more masks! I have learned something about myself. 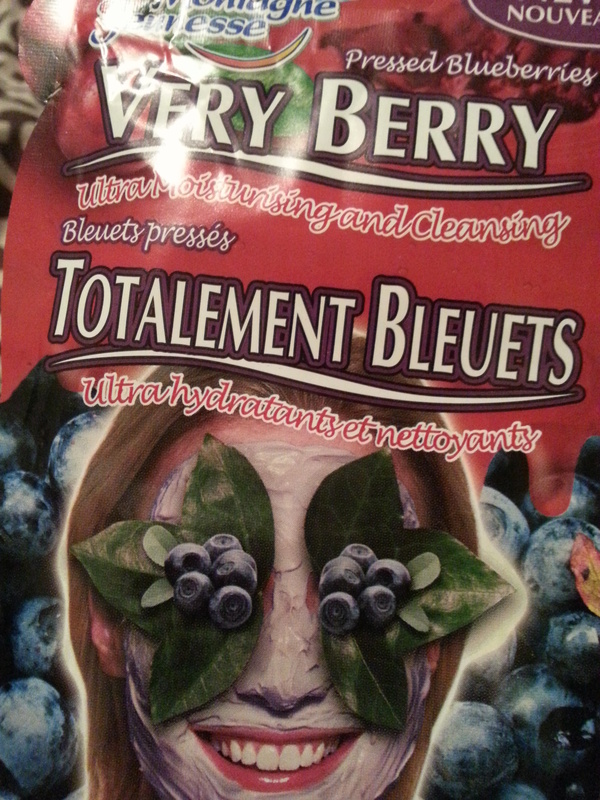 I am a sheet mask girl. After masking regularly for a few years, I’ve discovered I’m too lazy to use anything more than once a week that requires extensive rinsing. 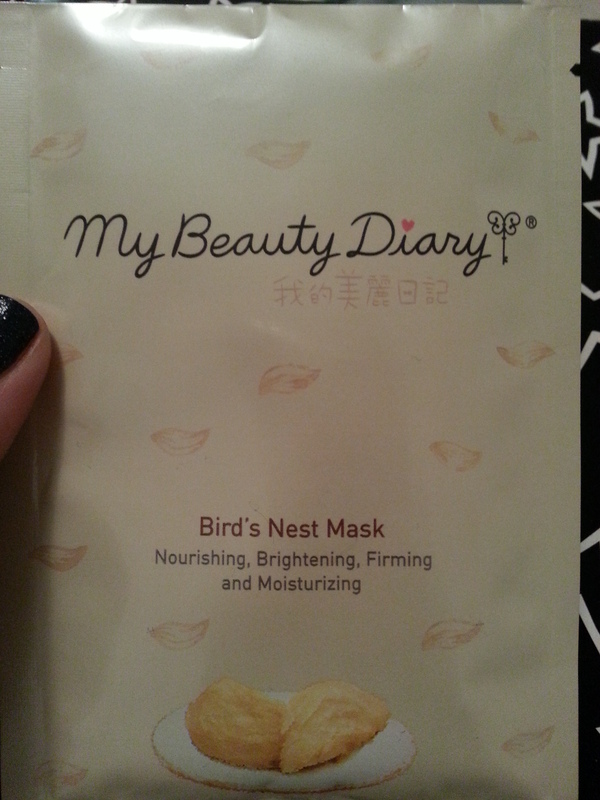 Now that Korean skincare is becoming a Thing in the states, sheet masks are now way more affordable and accessible. So these have been languishing in a drawer. I just need to use them. 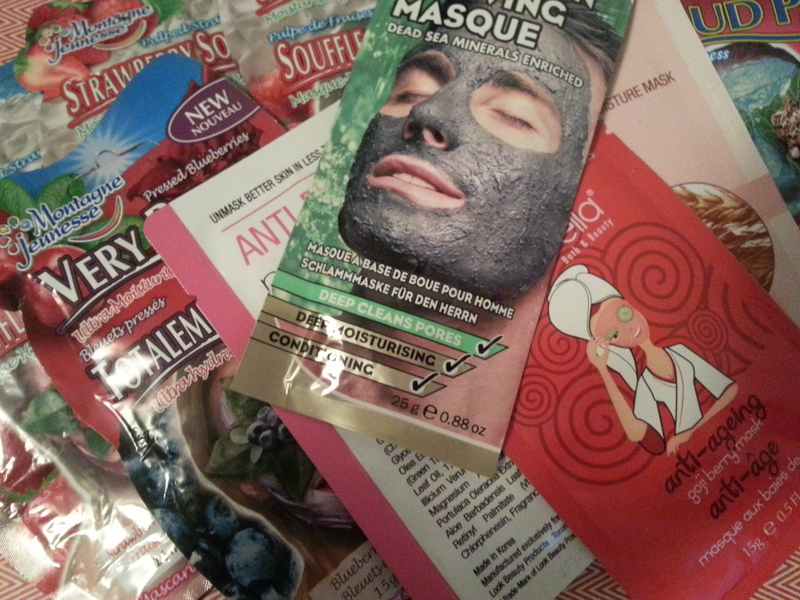 I’m lumping all of these together to make one product: 5 Montagne Jeunesse masks in Strawberry Souffle, 1 each from the same brand in Mud Pack, Very Berry, and Dead Sea Mud for men. 1 Body Shop Vitamin E Moisture Mask, 1 Anti-blemish mud mask from Look Beauty, and 1 Que Bella anti-aging goji berry mask which terrifies me a bit because one of their other ones burned. Might do a patch test first. 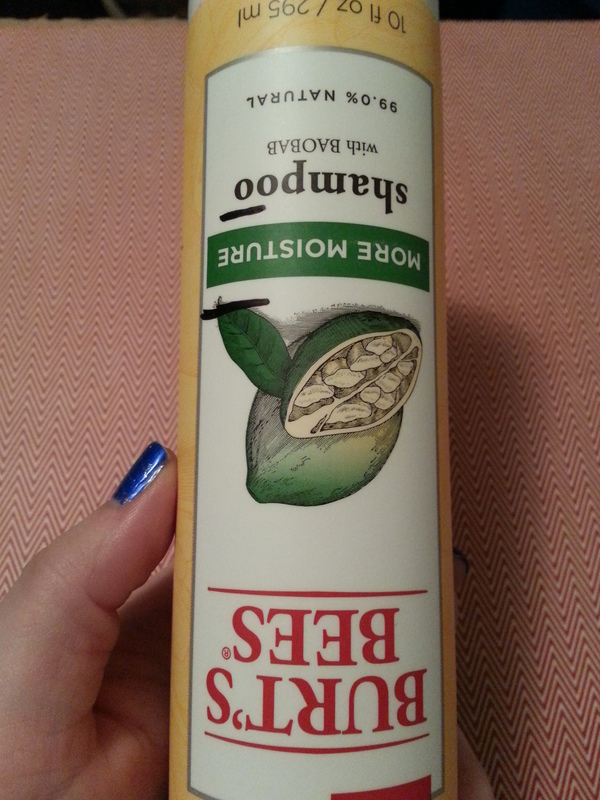 Beauty Secrets Non-acetone nail polish remover. 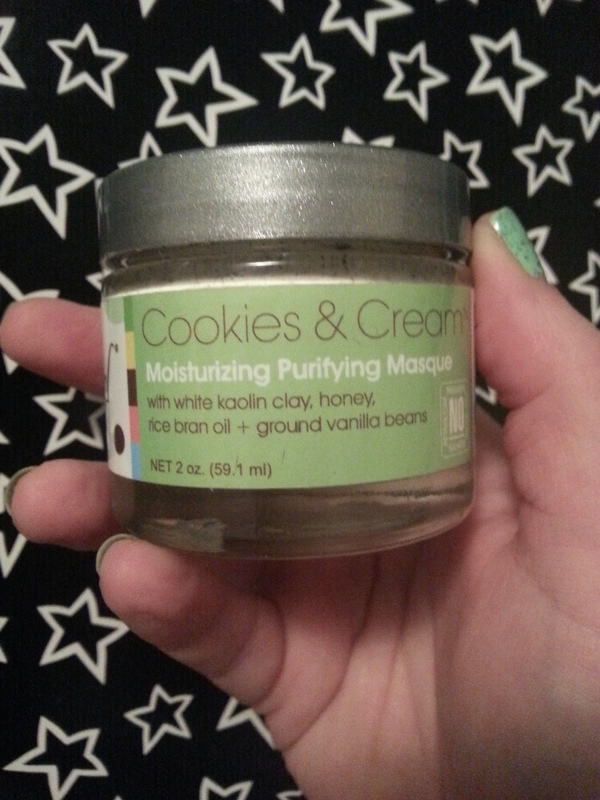 Jeffrey James Botanicals The Cake mud mask. 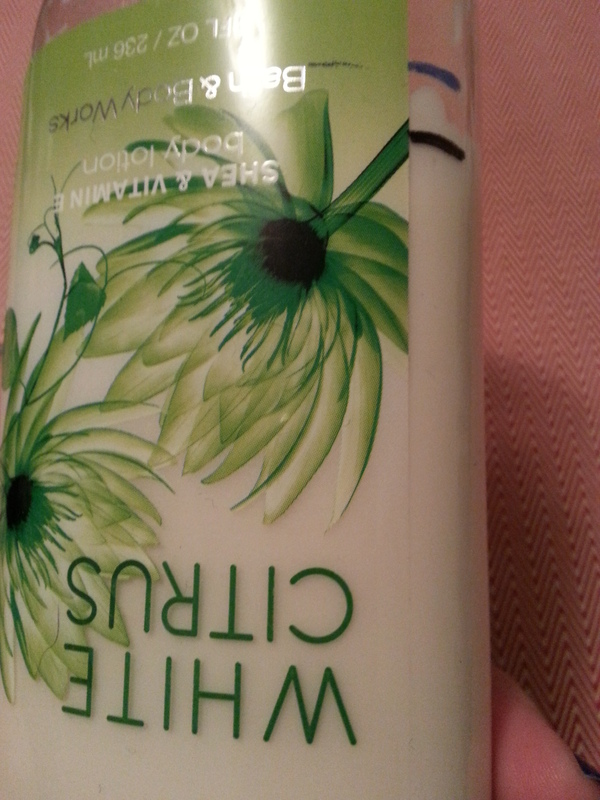 Bath and Body Works shower gel in White Citrus. 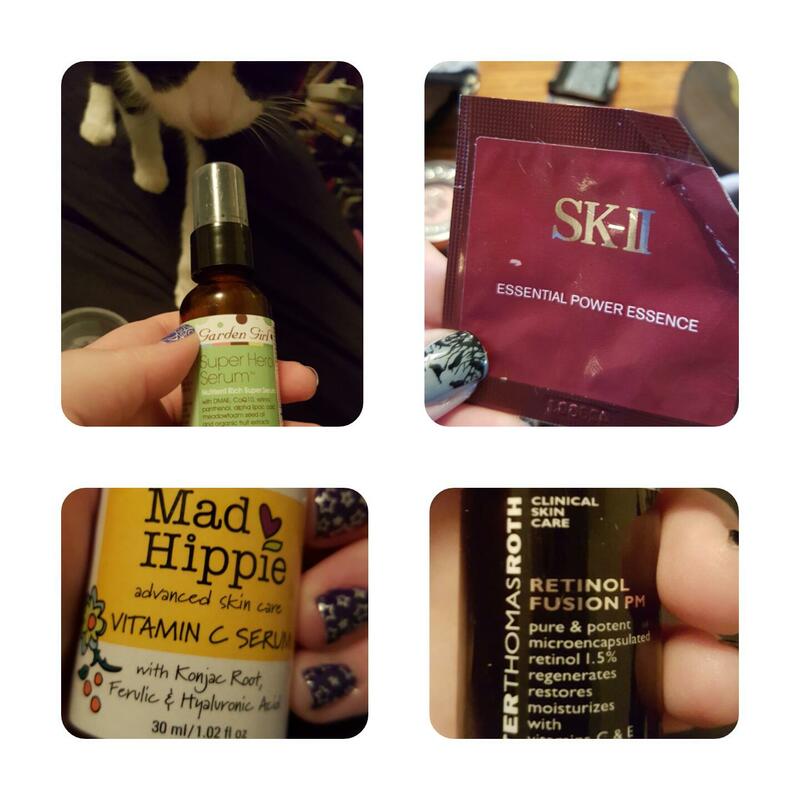 This entry was posted in Project Pan and tagged andalou naturals, bath and body works, beauty secrets, burt's bees, hair care, jeffrey james botanicals, la fresh, long hair, natural beauty, natural hair care, nyc skincare, oke henriksen, Project Pan, Project Product, sheet masks, skin care on February 5, 2015 by Mel.